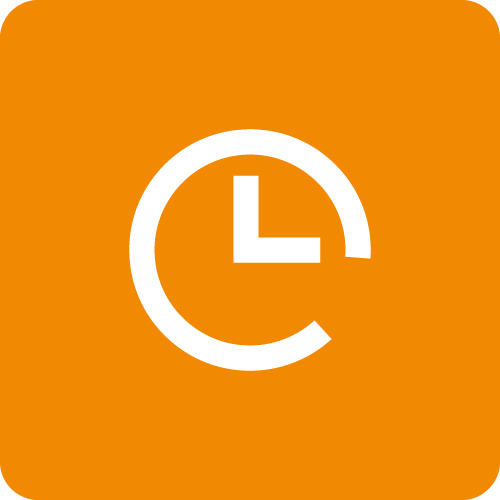 Time Tracker has been built to seamlessly integrate with QuickBooks PC and QuickBooks Online, making your time entries and billing flow together. This article provides an overview of QuickBooks and shows you where to get a free trial. It's easy to install, learn and use. You can organize your business finances all in one place. QuickBooks also comes with a free trial. You can buy QuickBooks for PC, which is software installed right on your desktop. Set-up is easy. Learn more about QuickBooks for PC. You can also buy QuickBooks Online, which is web-based software. It is the essentially the same product as QuickBooks PC, only instead of installing software you access your account via the cloud. Here is an article showing you the different features of QuickBooks PC and QuickBooks Online. We personally prefer QuickBooks Online, as it is web-based software. This means you can access your QuickBooks file from anywhere and your company data is backed up online. Compare QuickBooks PC and QuickBooks Online. If you are curious about how Time Tracker and QuickBooks work together, here's an overview.